Facebook Pixel is a few lines of code that you can insert into your website code. 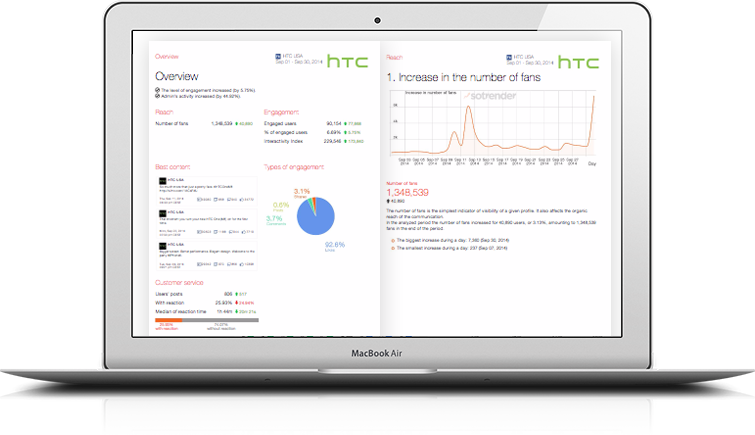 Use it to track conversions, create new audiences, and get insights about the usability of your website by tracking your audience behaviour. Optimize your marketing strategy by delivering your ads to the right people. Create lookalike audiences and customize them based on results from using FB Pixel, letting you use them for retargeting. Measure conversions from several devices. Get deep insights about how people use your website. Use Facebook Pixel to spice up your website and further improve you online marketing.